Tulsa Stained Glass has been Tulsa’s premier art glass studio since 1975, providing a full range of services including custom stained glass, repairs and restoration, classes, a stained glass showroom with ready-made windows and gifts, online gifts and an extensive inventory of tools and supplies. Whether you are looking for a new leaded stained glass window, repairs for a treasured antique, or a class that teaches you how to build your own stained glass project, our team of experienced stained glass artisans is here to help! TSG has been committed to designing and creating authentic, high quality stained glass products in Oklahoma since 1975. Our stained glass projects are hand-made right here in our studio. We’ve built a name delivering quality stained glass at a competitive price. 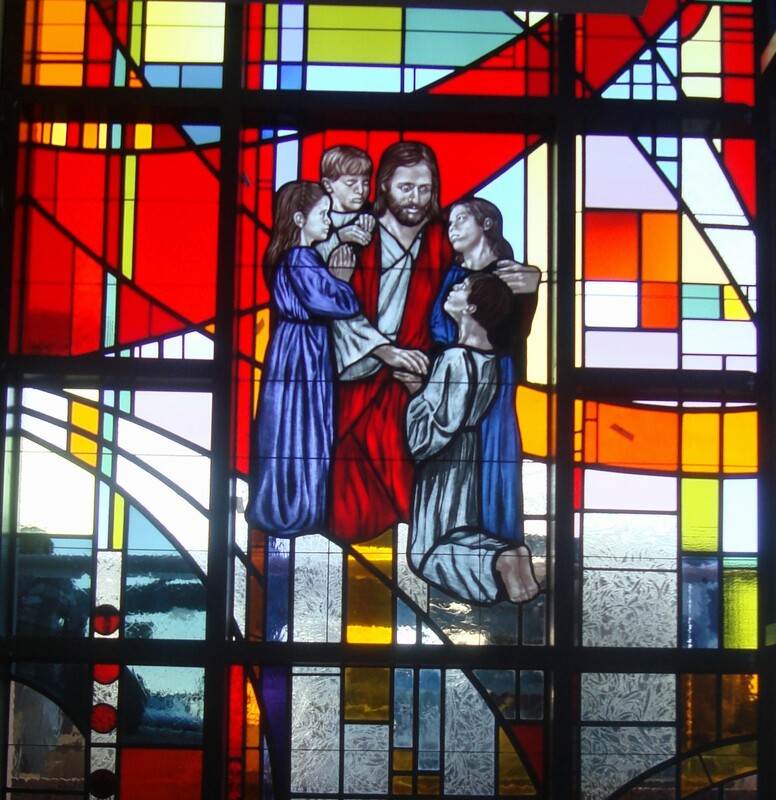 Tulsa has made us the leading supplier of custom stained glass windows in the region. We have built our stained glass business reputation on exceptional customer service, master craftsmanship, and our fun show floor atmosphere, beauty. Residential glass & panels can bring amazing enjoyment to your home. Adding stained glass to a new home or making renovations to your existing home? Residential decorative stained glass is our middle name. Check out some of our past projects, which are affordable, customized, handmade stained glass options. Our stained glass panels have the power to inspire emotions of joy as well as reverence. From commercial establishments to religious ones, we cater to your demands with equal zeal. Check out our handcrafted stained glass options for a theme of your choice. Tulsa Stained Glass provides custom, hand crafted, high quality stained glass products to our clients. 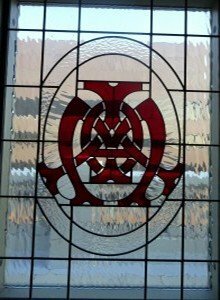 Browse through our website for patterns, send us an image of your liking, or simply give us your own ideas and we will create the most outstanding stained glass just for you. Everything is unique, high quality, and built with over 40 years experience. We value industry partners like you and have reasonable prices and quick lead times. Connect with us today no matter where you are in Green Country, we deliver anywhere in Oklahoma. Timeless design: Our authentic stained glass windows will last for centuries to come. When you purchase one of our custom creations, you not only beautify your home, you invest in an heirloom your family will cherish for years to come. 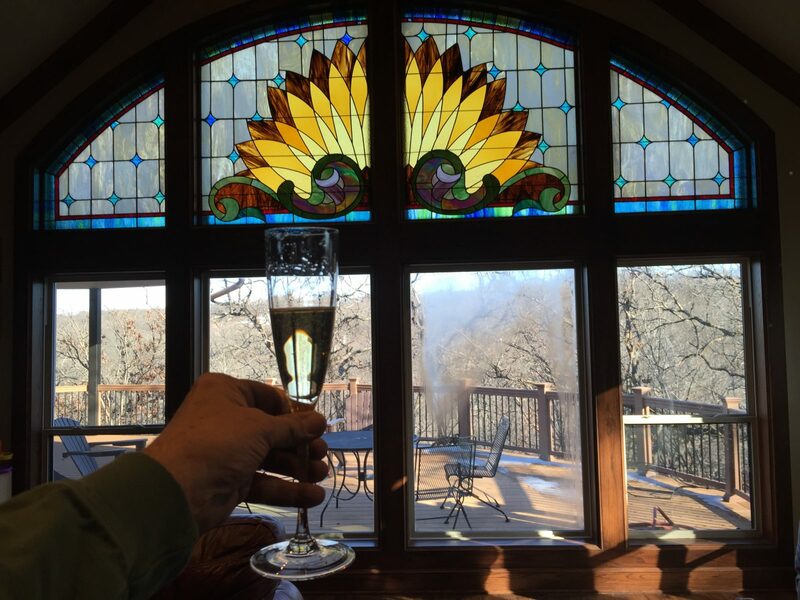 You will love the story: You will fall in love with our custom hand-crafted, leaded stained glass windows, doors & domes, and glass etching. They make the perfect addition to any decor, adding elegance, tranquility and beauty to your home. Custom Stained Glass patterns: We can model your leaded stained glass to match the current decor in your home, or design you an original pattern from scratch. We work closely with each of our clients, through each step in the custom-creation of their own special masterpiece. Email us your images, pictures and drawings to receive a FREE quote!